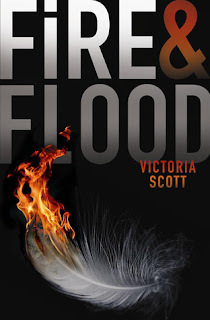 I'm so excited to share with everyone the first excerpt for Fire & Flood by Victoria Scott. This book comes out in a little over 5 months and it looks amazing. I can't wait to read it. Description: Tella Holloway is losing it. Her brother is sick, and when a dozen doctors can't determine what's wrong, her parents decide to move to Montana for the fresh air. 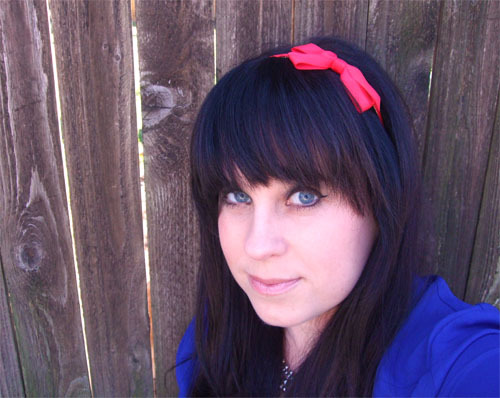 She's lost her friends, her parents are driving her crazy, her brother is dying—and she's helpless to change anything. I am so happy that we get to have this book released here in Australia. This giveaway is only for the US and UK.